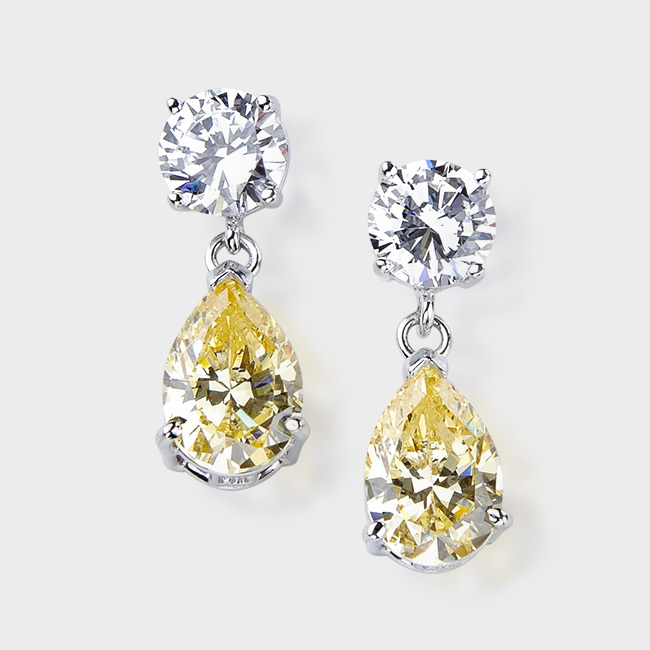 World renowed cubic zirconia jewelry designer Birkat Elyon is experiencing an influx in orders of colored cz jewelry as consumers, worldwide, respond to current fashion trends. 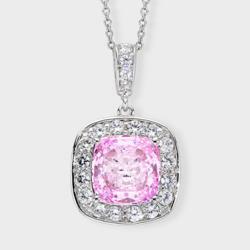 This pendent features a 3.5 carat cushion cut simulated pink diamond surrounded by round stones pave' set in 14k white gold. This recent trend is inspiring many of our long time customers to invest in fun and stylish new pieces, allowing us to produce some of our most creative pieces to date. 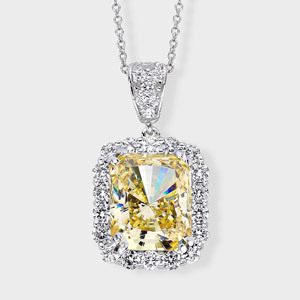 Birkat Elyon, celebrated high-end cubic zirconia jewelry manufacturer, is experiencing a flood of orders in colored cz statement pieces, as consumer interest reaches an all-time high. 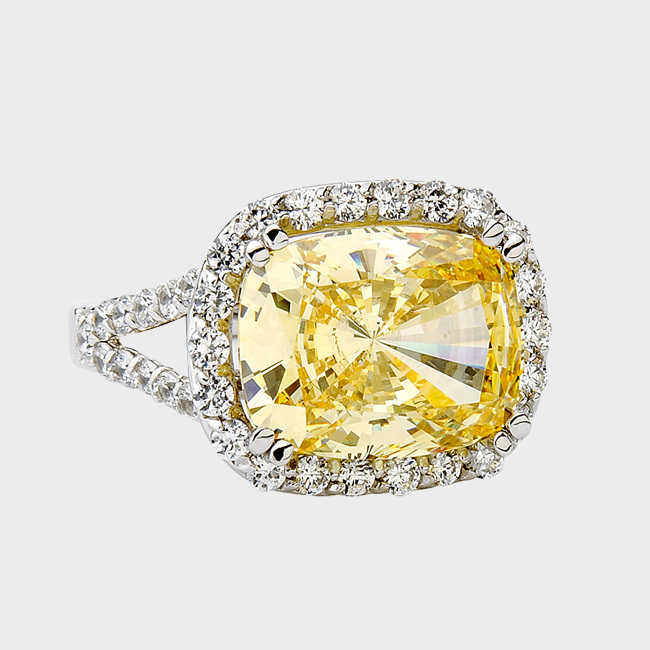 Offering a complete line of colored cubic zirconia jewelry; fashion lovers, the world over, are turning to Birkat Elyon to get the latest looks in fine jewels for less. 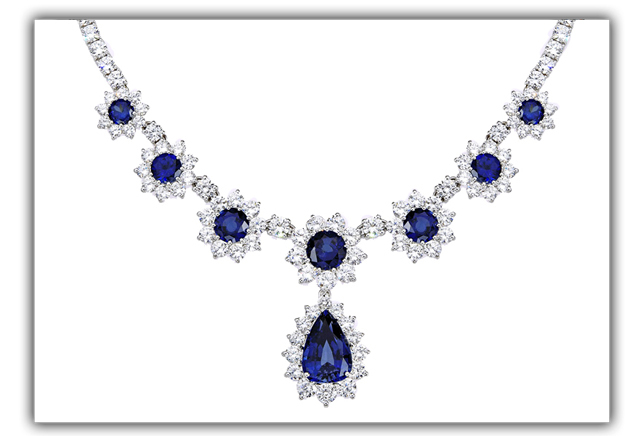 Established in 1986, Birkat Elyon is widely recognized as the world’s leading producer of fine cz jewelry. Using only the highest quality Russian formula, Birkat Elyon cubic zirconia are of the very best quality on the market today. Each stone is hand cut and polished with the same attention to detail used by master jewelers when refining fine gemstones. 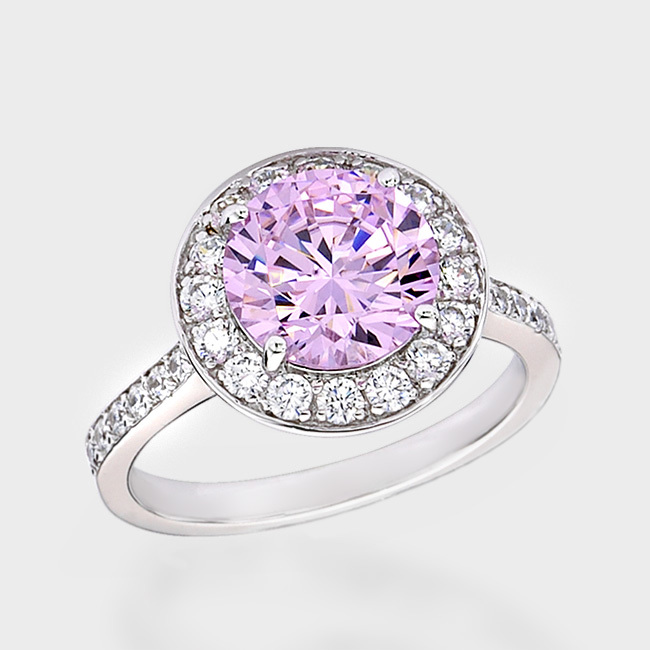 This unmatched precision produces the world’s most dazzling cubic zirconia stones. In fact, each Birkat Elyon stone has a purity level of 99.9%, making it difficult, even for experienced gemologists, to identify them as synthetic gemstones. 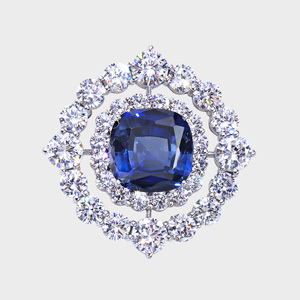 Today fashion magazines, top designers and fashion icons alike are touting colored gemstones as this season’s “must have” accessory. From fashion editorials to award show red carpets, eye catching jewels are all the rage. While most fashion lovers want a similar look, the jaw dropping prices of many of these pieces are simply not affordable. This is why many women are choosing to capture this look for less, with high-end cubic zirconia jewelry. From simulated diamonds to synthetic rubies and emeralds; there is a wide variety of options when it comes to cubic zirconia stones. The designers at Birkat Elyon offer a wide selection of cz cocktail rings, necklaces, bracelets, earring and more; in every color imaginable. As more and more celebrities and super models are spotted donning beautiful gemstones, Birkat Elyon is hard at work catering to a growing demand for colored cz jewelry. From solitaries to multicolored pieces, Birkat Elyon offers the latest styles in 14K gold, 18K gold and platinum settings. Customers everywhere are submitting orders for designer and custom pieces, sure to be treasured for many years to come. In response to a rising consumer interest, Birkat Elyon is working to design and produce more stunning pieces adorned with a variety of synthetic gemstones. Watch for more exciting announcements and product releases, in the coming year, as the designers at Birkat Elyon continue to set trends and cater to their valued customers. To learn more about Birkat Elyon cz jewelry, visit them online at http://www.Birkatlyon.com or call 877.777.8352 to speak to one of their talented jewelers. Birkat Elyon is an online luxury cubic zirconia jewelry manufacturer, specializing in 14K gold, 18K gold and platinum designs. Birkat Elyon has more than 20 years of CZ jewelry expertise. Located on Park Avenue in New York City, Birkat Elyon offers free wedding jewelry consultations for the selection of readymade designs, as well as for custom-made jewelry.